Coal-fired power plants are blamed for contributing to air pollution and global warming and aggravating health problems such as asthma. 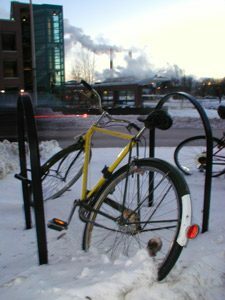 In the 1970s, Congress passed the Clean Air Act to reduce air pollution. But since many coal plants were built before the Clean Air Act, they’ve been exempt from pollution control updates. So there are a lot of older, dirtier power plants out there. At the same time, demand for electricity is increasing. To meet demand, many utilities, including Ohio-based American Electric Power, are looking at building new plants, or adding on to their old ones. American Electric Power spokesperson Melissa McHenry says the company needs a new plant that will last at least 30 years. And McHenry says the cleanest, and most efficient coal-burning process, is something practically brand-new to the industry. It’s called Integrated Gasification Combined-Cycle, or IGCC. It converts coal to gas, and then removes pollutants from the gas before it’s burned. 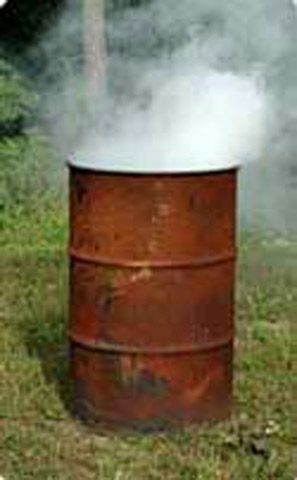 The process results in almost zero emissions of sulfur dioxide, which causes acid rain, nitrogen oxides, which cause smog, and mercury, which is toxic to people and animals. There’s also much less carbon dioxide pollution, which is believed to contribute to global warming. And gasification is said to be twice as efficient as traditional coal plants. 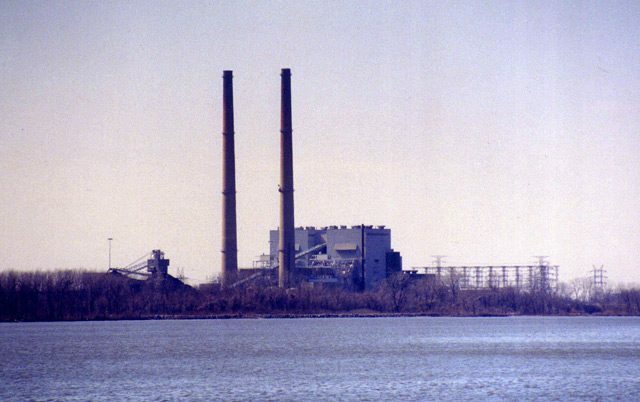 There are a couple of IGCC plants in the US, but they’re small – only about a quarter of the size of a traditional coal plant. American Electric Power’s IGCC plant would be the biggest one to date – a full-size plant that would serve the power needs of more than a million homes in the Midwest. American Electric Power Spokesperson Melissa McHenry says this plant be only the first of its kind. Most environmentalists agree that IGCC is a much improved way to make power. But they say it’s not the best way, since it still depends on a non-renewable energy source – coal. Environmental groups say relying on coal is not a long-term solution to growing energy needs. Although, the coal industry says there is at least a 200-year supply. Marty Kushler is with the American Council for an Energy-Efficient Economy. He says utilities should consider ways to reduce the need to build new power plants. But getting people to use less power isn’t that easy. Kushler says more states should implement power bill surcharges to fund programs to encourage the public to use more energy efficient appliances and cut electricity use. But even with those kinds of programs, almost everyone agrees coal will be a part of the American energy mix for some time. And people in the energy industry say gasification is the future of coal power. Jim Childress is with the Gasification Technologies Council. He says the only drawbacks right now are money. IGCC is about 20 percent more expensive than traditional coal power production. And he says there are a lot of bugs to work out in engineering one of these plants. Childress says the tough part is getting technology that’s working now on a small scale to work in a full-size coal plant. American Electric Power says its Integrated Gasification Combined-Cycle plant will cost 2 billion dollars, and should be online by 2010. The company is expected to announce a site for the new plant by summer. Dave Hogan uses for hunting near his Southeast Michigan home. Buffy is tall — about 17 inches high — and thick, with feathers ruffled in the stiff winter wind. The bells on her feet jingle when she stirs. waiting for a rabbit or pheasant to flush. she brings it back to him. But Hogan’s quick to point out that he’s not the only one who gets something out of the hunt. “It’s a partnership. They know that you’re out there helping them catch game. They rely on you. experience, he’s reached the highest level of falconry – a master falconer. The game that Buffy and her mate, Spike, catch helps to feed the birds that Hogan rehabilitates. the hawk dislocated its shoulder. and exercise the birds until they can return to nature. they train. 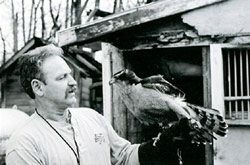 Often a master falconer will capture a bird in its first year, train it and then let it go. Hogan says it’s common to let the bird go only a year later. They’re left to their own devices. But he says after a year, they’re fully grown and better able to fend for themselves. takes seven years to reach this level. lot about falconry in the past seven years. when the bird is packing some extra ounces. And that’s just what happened a few minutes later. He let his bird – Bucky – go for a test flight. changed trees quite a few times but it doesn’t seem to want to come down any time soon. he’s learned that patience is the most important skill in falconry. And Reed says the hard work gives falconers a deep appreciation for the birds they train. birds of prey in need. 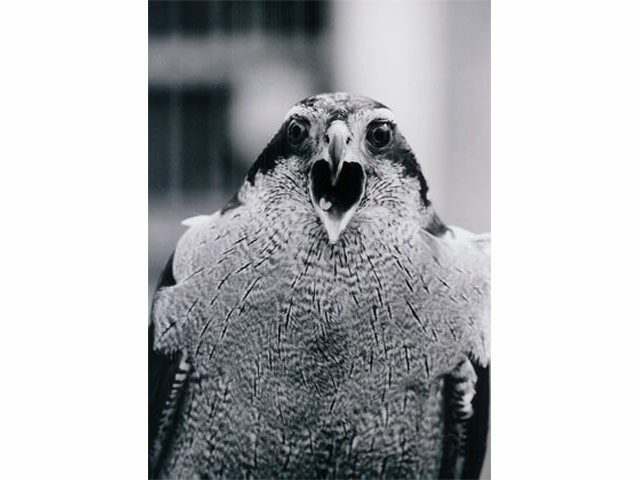 Back in Michigan, one organization was instrumental in bringing Peregrines back to that state. 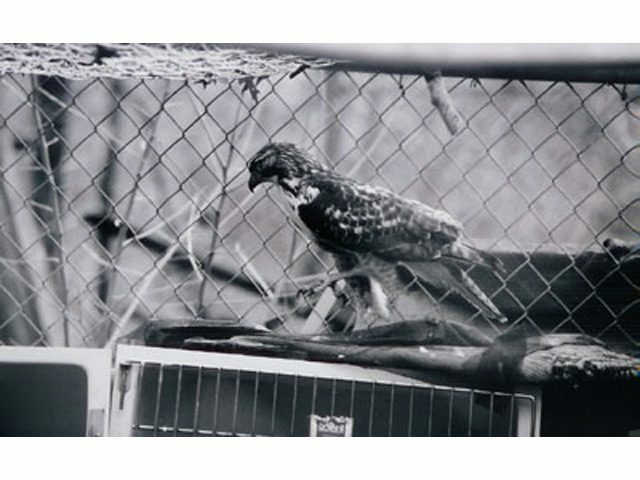 The Michigan Hawking Club helped save the endangered bird of prey in urban environments. One of them is Zug Island in the Detroit River. girders just like they’re big tree branches. seeing the birds live to fly free, whether they come back or not. For the Great Lakes Radio Consortium, I’m Corbin Sullivan. that an additional 65-million dollars be added to the program next year. Tom Skinner is EPA’s Region 5 Administrator. through a pipe straight into the St. Clair River. The government has stopped a lot of that kind of pollution. But, mercury is still a big problem. administration is calling for a cap-and-trade program to regulate mercury emissions. doles out pollution credits to each power plant based on those goals. become cleaner, but nationwide mercury pollution would still be reduced. Such a program’s been in place since 1990 for sulfur dioxide, a main component of acid rain. company’s Dale Heydlauff says emissions trading is good for industry and for the environment. what it would cost to retro-fit all of its plants. emissions that will work everywhere. at stake here than just economic costs. restrictive cap-and-trade programs a gift to the energy industry. dirty air and big health concerns. Capitol Hill would bring back the Superfund tax.